The title of the article says it all: Finding Cannabinoids in Hair Does Not Prove Cannabis Consumption. Apparently finding THC, and other variations of this cannabinoid, in hair is not solely a result of consumption. THC can make its way into your hair through first, second, and third hand contact with cannabis. That means when you shake hands with someone who rolled a jay prior to your embrace, THC can make its way into your hair. If your significant other ate an edible before cuddling in bed, THC can make its way into your hair. What seems to increases THC in hair the most is your hairs direct contact with cannabis smoke. Bottom line, one does not have to ingest cannabis for it to show up in your hair! Drug testing can ruin lives. Parents can be deemed unfit if THC is found in their hair. Jobs can be lost if hair samples come back positive for THC. 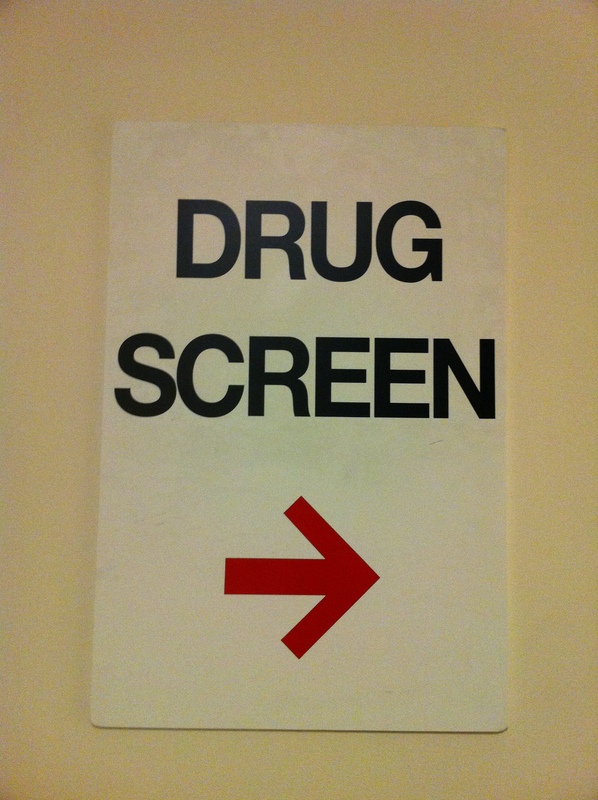 The repercussions of a positive drug test are severe. Omega Labs – touting themselves as the future of drug testing – suggest, “clients regularly report finding five times as many users” using hair tests (compared to pee tests). However this new research demonstrates that these individuals may not be users, it shows that they simply were in contact with individuals who use cannabis or they contacted the plant itself (or they were in contact with someone who was in contact with someone who was in contact with cannabis). So how do we interpret these findings? Do we stay away from cannabis users? Do implement a no touch policy with those who use cannabis? Do we make our friends and family stop using cannabis? NO! We end this crazy game! We can use cannabis responsibly and be great parents and productive employees. After all, I wrote this article high and I think it’s pretty good… Drug testing for cannabis is so 1989. Happy Harvest! This entry was posted in Research and tagged California, Cannabis, Drug, Drug Test, Hair Drug Test, Humboldt, Marijuana, THC Testing. Bookmark the permalink. At least now people can take their matters to court in order to prove that they didn’t consume THC if they really didn’t.